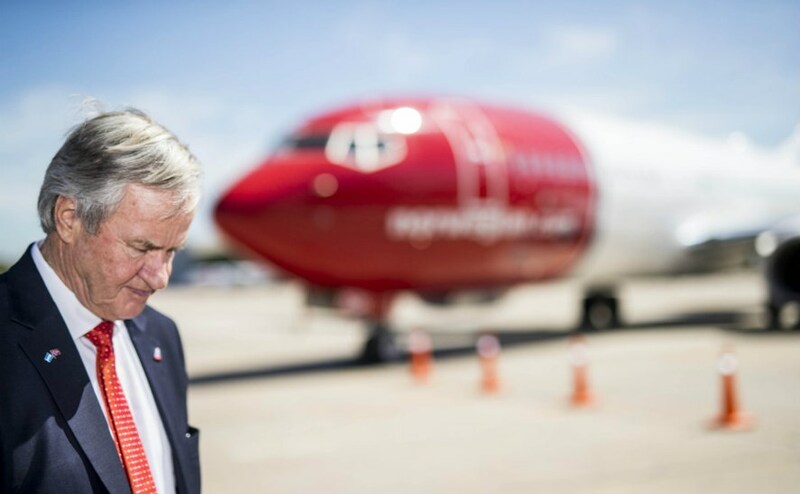 Norwegian Air has cancelled two of its direct routes between Sweden and the US, due to the newly implemented Swedish aviation tax. The new tax has been in effect since April of this year, and may not be the only reason for Norwegian Air’s flight cancellation; according to the airline, government policies may also be playing a role. 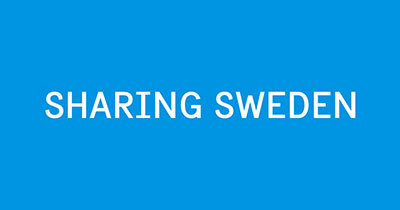 The Swedish Chamber fears negative impact on future investments in Sweden. However, according to recent opinion polls, a large proportion of Swedes favor an aviation tax.